This Friday, February 15, the LFA Light Heavyweight Championship will be on the line for the first time in 13 months when up-and-comers Julius Anglickas and Clayton York throw down in the LFA 60 main event. 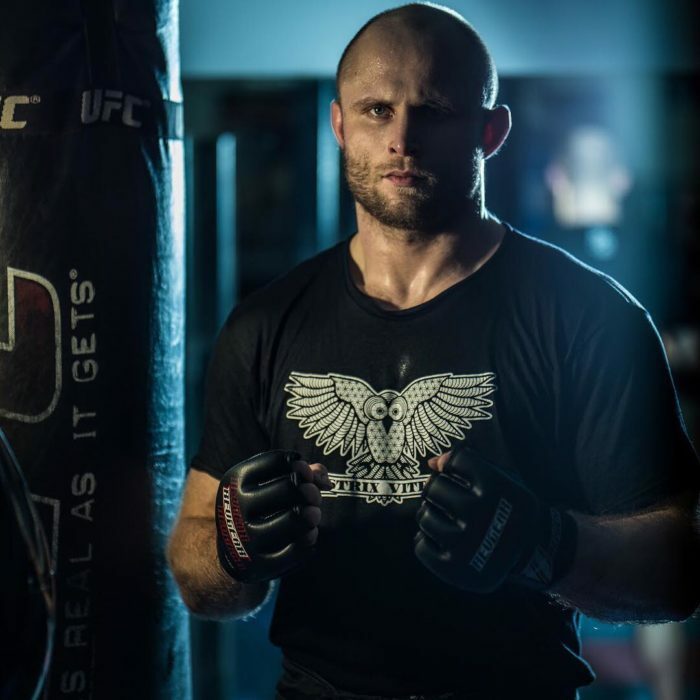 Anglickas and York promise to bring the fireworks in the headliner but don’t sleep on the co-main pitting Trey Ogden against Anthony Baccam or the undercard bloodbath that’s sure to ensue when Iowa skirmishers Luis Saldana and Carl Wittstock square off. 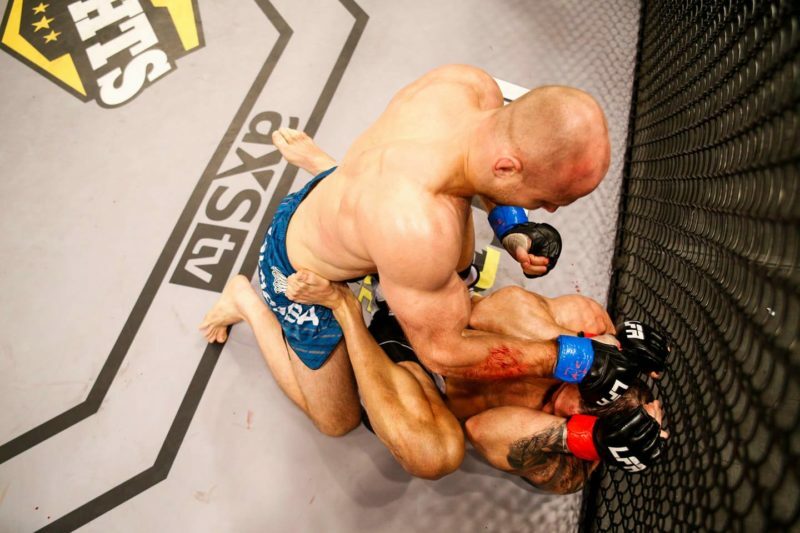 Read on for notes on the top fights and fighters at LFA 60! With nine finishes in ten combined wins, it’s a pretty safe bet that title challengers Julius Anglickas (5-1, #192 World) and Clayton York (5-0, unranked) both plan on ending the LFA 60 main event well within the allotted 25 minute time frame. 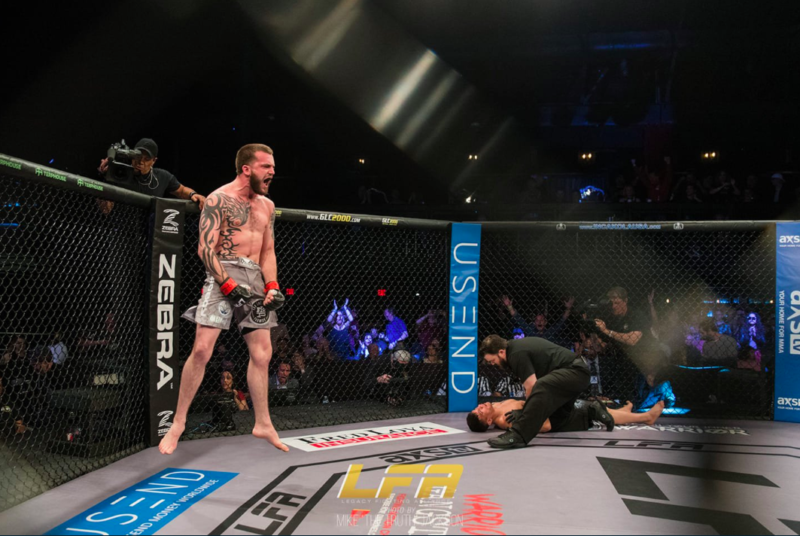 Anglickas, 27, outlasted then-undefeated Erick Murray Jr. in a grinder at LFA 42 before finishing via RNC for his most notable win to date. The 6-foot-3 Lithuanian kept the momentum rolling with two finishes in the regionals to cap a perfect 2018 campaign. Anglickas boasts a well-rounded skill set for 205, including explosive wrestling & good power. Head movement has been an issue, though his footwork appears to be improving. After scoring five wins in the Pacific Northwest regionals from 2017-18, Clayton York will make his first long-distance business trip to Iowa with LFA gold in the crosshairs. Although he’s vying for the 205-pound belt at LFA 60, the 6-foot Oregonian could grade out as a 185-pounder at the next level. US Northwest regional promotions tend to be a bit stingy with fight footage, but the available tape suggests that York will bring a high-energy grappling game to the table. With two KOs, an armbar, an RNC, and a decision on his record, York is certainly well-rounded on paper. However, this will be the first time in his pro career that York faces a foe with genuine 205-pound frame – or a foe with a resume solid enough to earn a spot in the Fightmatrix.com world rankings. LFA has a reputation for sending elite prospects to the UFC, but the promotion also serves as a welcome refuge for improving regional talents looking to break out mid-career. The LFA 60 co-main event falls in the latter category, as battle-tested lightweights Trey Ogden (11-3, #288 World) and Anthony Baccam (12-6, #432 World) will each vie for their most high-profile win to date. 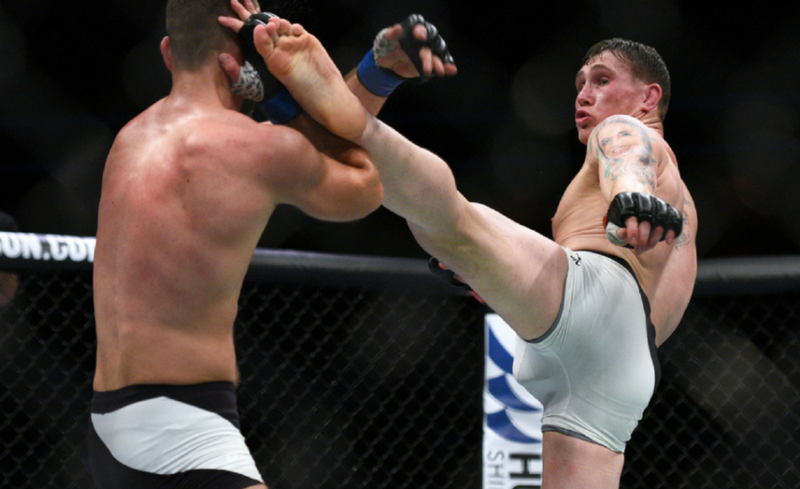 Ogden, 29, is a familiar face to diehard MMA fans. The Glory MMA rep has tallied two bouts in LFA plus nine total appearances in easily watchable promotions Victory FC, Titan FC, KCFA, and Bellator. 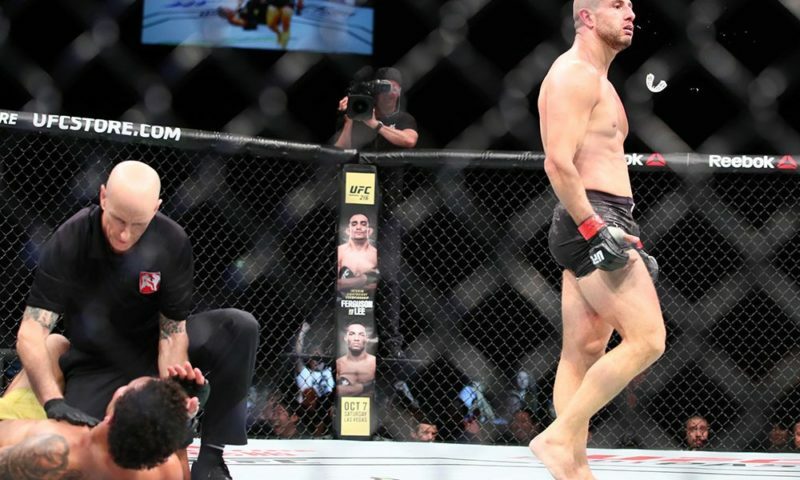 Ogden’s striking is serviceable, but at this point, his gameplan is no secret: force grappling exchanges and hunt for the neck. That approach has paid dividends with eight choke finishes, but an overly aggressive Ogden has also been caught in guillotines twice (both times by US regional standout Thomas Gifford). Ogden’s bottom game could come into play against Iowa native Anthony Baccam, 30, who has a habit of trying to pound out opponents from top position. 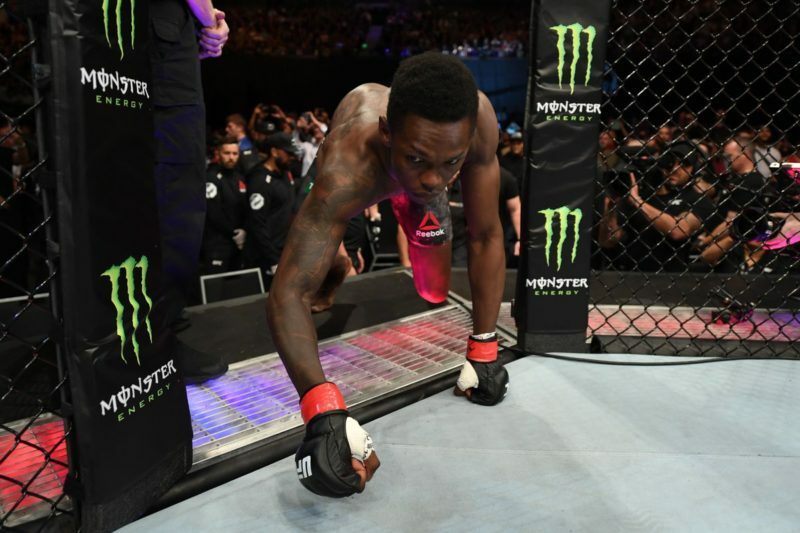 After a 6-4 start to his pro campaign, Baccam rounded into form over the past three years with wins over the likes of UFC vet Junior Hernandez and current LFA contender Kamuela Kirk. That momentum appeared to derail when Baccam suffered a decision loss to journeyman Alonzo Martinez in his only fight of 2018. But LFA decided to overlook that blip and now “The Bengal” has his biggest opportunity yet in front of a partisan home crowd. In a striking match this could be anyone’s game, but if Baccam reverts to his wrestling tendencies then he’ll have to be very careful to avoid submitting for a fourth time in his career. It may not have title implications or feature surefire UFC prospects, but fight fans will have something to get excited about when certifiable MMA madman Carl Wittstock (10-4, unranked) squares off with fellow Iowa-based banger Luis Saldana (12-6, #182 World) early on the AXS TV-televised card. Featherweight hopeful Saldana, 28, will almost certainly enter the cage as a big favorite against Wittstock after taking out UFC vet Junior Hernandez in his latest contest last May. That win was a big feather in Saldana’s cap after he fell short in his first three higher-profile bouts against co-main eventer Baccam and big show vets Justin Lawrence and Mike Santiago. He should have Wittstock outgunned in every technical area, but he may still need to dig deep against his unflagging and unbelievably tough foe. 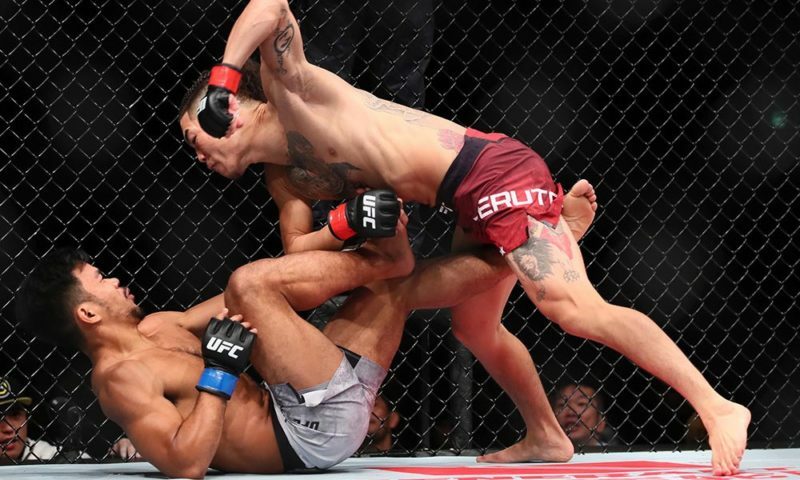 Saldana looked plenty slick in a first-round TKO of 26 loss journeyman Will Shutt at AFC 16 last March, but he’ll probably need to do a lot more to secure a stoppage this Friday at LFA 60. LFA 60 is just one of the many major MMA events taking place this weekend. For more information, make sure to read our MMA Geek Guide for February 13-19. DC Howard is a US & global MMA aficionado and curator of the weekly World MMA Geek Guide. DC enjoys long walks uphill in both directions, watching facepunching, his cats, and watching facepunching with his cats.